ESPN compiles the stats, and SoSG dutifully repeats them in this space. According to the Elias Sports Bureau, Kershaw became the first pitcher in the modern era (since 1900) to have three straight starts without allowing a run, while striking out at least 10 batters and walking none. The only pitcher to do this in two straight games in the modern era is Cy Young, who accomplished the feat in 1905. 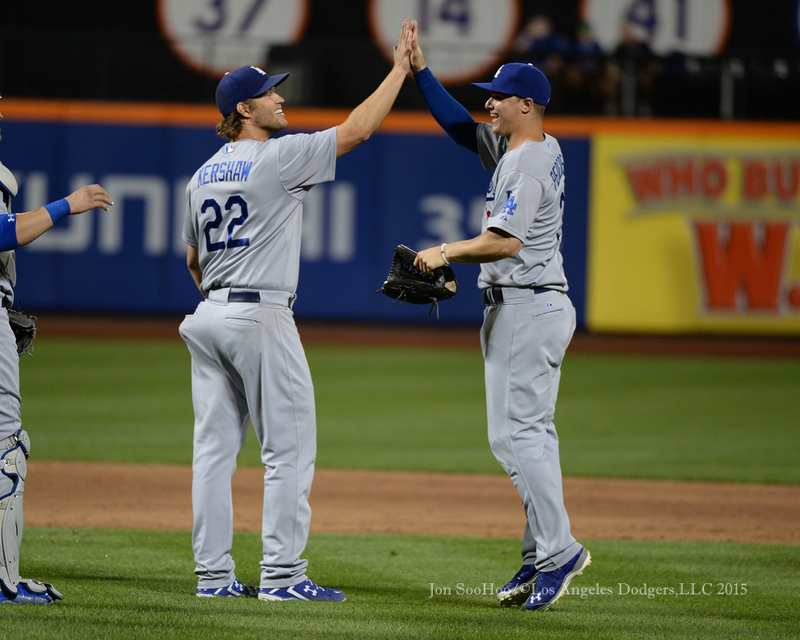 Thursday marked the 11th career shutout for Kershaw. He now has pitched 29 consecutive scoreless innings and has recorded 45 strikeouts since he last issued a walk. Kershaw has struck out 34 percent of the batters he has faced this season. In the expansion era (since 1961), the only starters to qualify for the ERA title and strike out a higher percentage of batters in a given season are Randy Johnson and Pedro Martinez. Shorter ESPN: Kershaw is a bad mofo. If he was ever gone this year, he's definitely back. I think he has a chip or two on his shoulder. That's the way I like my Kershaw. So take a moment to savor what he's doing. When we're celebrating SoSG Fest XVIII at Cooperstown and watching Kid K's speech, we'll remember this stretch (and so many others). Thanks, Dusty. You are indeed a dutiful Son. So nice to see him do his thing again. Can't imagine how frustrating it must have been for the kid. From God status last year to demi God until now this year. 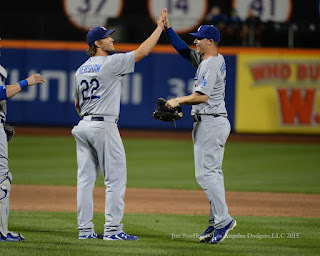 All hail Kersh. 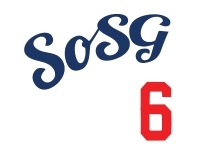 I can't imagine how expensive the beer tab will be at SoSG Fest XVIII. I didn't see the first two games of his current streak, but yesterday's game was a real treat. A true gem of a performance. I was at the July 8th game and was lucky enough to be sitting behind home plate. From there, I got a little taste of what every batter sees when facing Kershaw. His curve is just ridiculous! That's not news to anyone here, but it gave me a new appreciation for Kershaw's art and the pain most hitters feel after facing him. That's awesome, Quad. What a privilege.